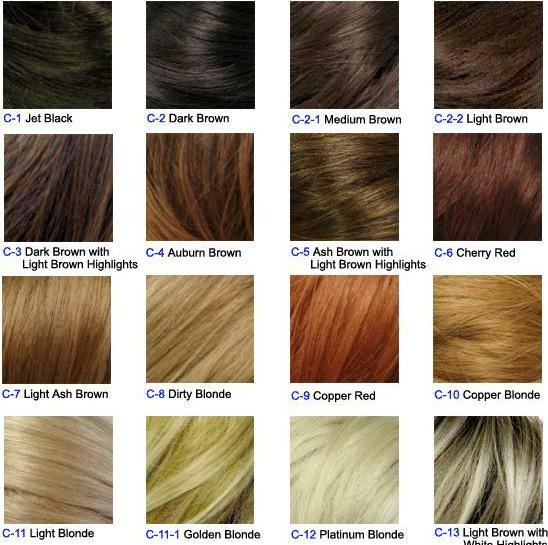 Choosing hair dye colors that suit you can be a challenge. Even the most basic colors; red, blonde, brown and black, come in so many variations to suit all the different skin tones that having a conversation with your stylist where you discuss what you want and what will look best is imperative. Because hair dye colors can affect more than just how your hair looks, it’s important to understand your skin tone, your body type, your personality and what it is you’re looking for in your hair style. Most individuals will be looking for hair colors that are more natural; maybe looking to lighten their hair in the winter time or try something else for the summer. A blonde might want to try out being a brunette and a brunette might want to try being a redhead. Thankfully, in most cases hair dye colors can be mixed together to get a more natural look of highlights and low-lights that help to create depth and movement in colored hair. Remembering highlights and low-lights is key to getting natural looking hair. Without these combinations of color, you’d have one all over color which just doesn’t look natural. Take a look at your hair now in the mirror. Though your general color may be “blonde” or “brunette”, there are darker and lighter streaks that make up that over-all color. Mimicking these through highlights and low-lights are key to keeping natural hair colors when looking at hair dyes. A good stylist will know this and be able to tell you which colors to bring into your style to make your hair look as good and natural as possible.